Now you can get answers to your healthy living questions directly from one of the foremost experts on healthy, holistic living! 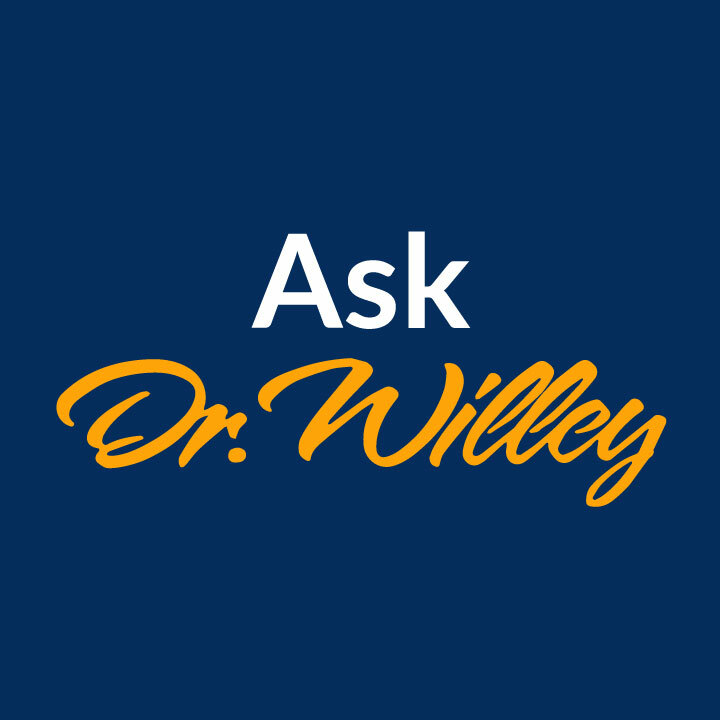 If you’ve got health-related questions, Dr. Willey has answer—without all the lines and paperwork. Put his years of experience and expertise to work for you without leaving home—or even the car after a good workout at the gym. It’s never been easier to get the guidance you need to achieve your health and fitness goals. Talk one-on-one with Dr. Willey via FaceTime with iPhone/iPad/iPod touch, Skype, GoToMeeting, or just over the phone! 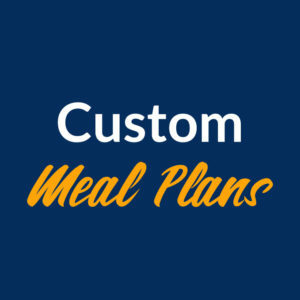 Are you fitness-focused and just getting done with a KETO run and want to get your super comp numbers right? Are you a mom who’s tried every diet and exercise there is but can’t seem to drop those last few pounds? Are you a busy professional who can’t seem to get into a diet and fitness routine that integrates with your life? Are you a bodybuilder or athlete with a question about how to take your performance to the next level? Get years of experience in a few minutes speaking directly to Dr. Willey. Possible topics to discuss might include…. Or ANY other topic YOU would like to discuss! Get started now by selecting the option that works best for you. Once you’ve completed your order, you’ll receive an email confirmation. 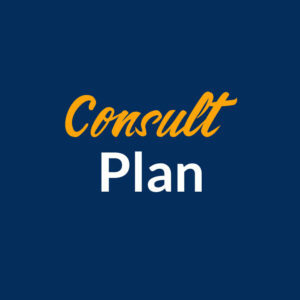 A member of Dr. Willey’s team will email to schedule the best time for your personal consultation. Get a single health question answered on a particular topic. These calls typically last around 20 minutes. All supporting materials, such as slides and pictures (if applicable) will be emailed to you. Accelerate your learning curve with someone you can trust. Really want to dive into understanding a particular health topic? Get a personal lecture from Dr. Willey. These lectures typically take about an hour and include extensive research to support his findings on your area of interest. 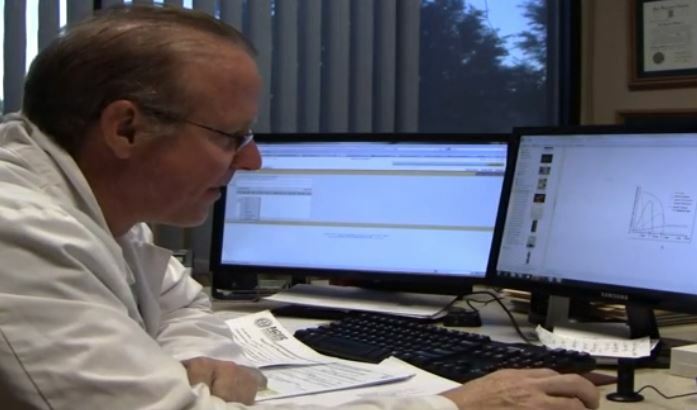 Dr. Willey offers you the opportunity to have him become your personal health consultant or doctor. What health-related questions do you have? Need workout and fitness info you can trust? It’s never been easier to get the guidance you need to achieve your health and fitness goals. Talk one-on-one with Dr. Willey via FaceTime with iPhone/iPad/iPod touch, Skype, GoToMeeting, or just over the phone!